Brought to you by popular demand! 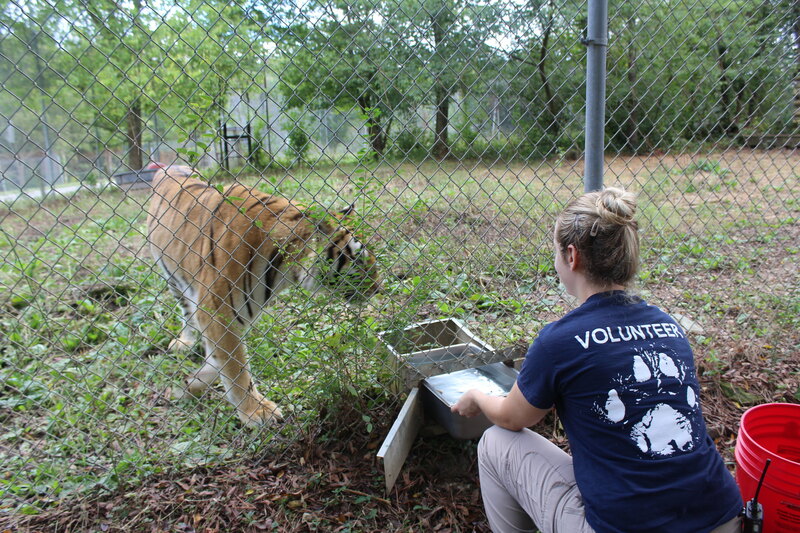 Carolina Tiger Rescue is excited to introduce a pilot program for seasonal animal care volunteers. We are offering this program for volunteers that want to work in animal care, but are unable to commit to a full year of service. 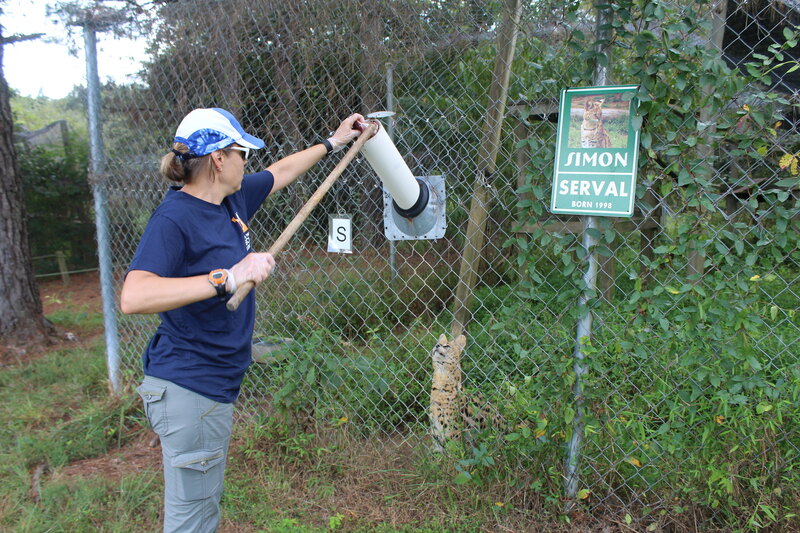 Seasonal animal care volunteers are only required to commit to six months of volunteering. Seasonal animal care volunteers will go through volunteer and animal care orientation and will be trained int he basics of animal care. If you are interested in volunteering, you can apply below. Contact Maryssa Hill if you have any questions.